Snow white perfect little maltese! 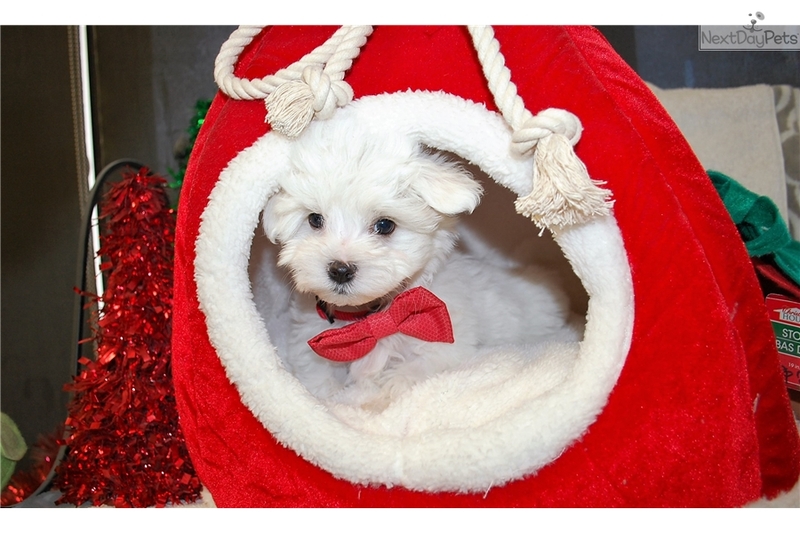 This Maltese nicknamed Stormy sold and went to a new family. Stormwind is a perfect example of how Maltese should look, snow white with a black nose! This little guy will melt your heart! CKC reg, vet checked, ready to go! I refuse to ship my babies on a plane but will drive deliver within 100 miles of Daphne for an extra fee.